School of Social Work associate professor, Dr. Kenneth Corvo, has received a three-year, $50,000 grant from the Frederick H. Leonhardt (FHL) Foundation. This latest grant from the FHL Foundation follows Dr. Corvo’s decade-long professional collaboration with Frederick Leonhardt, foundation president and a former therapist. 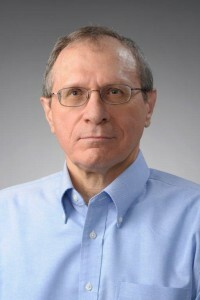 The grant award supports Dr. Corvo’s research and writing in the area of theory development in domestic violence and includes the publishing of academic articles on domestic violence theory and policy, the presentation of conference papers, and collaboration with other national and international experts in the field.